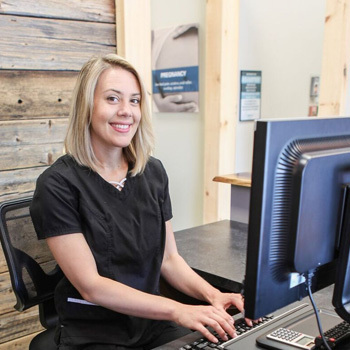 Getting started at Sommers Chiropractic is simple and easy. 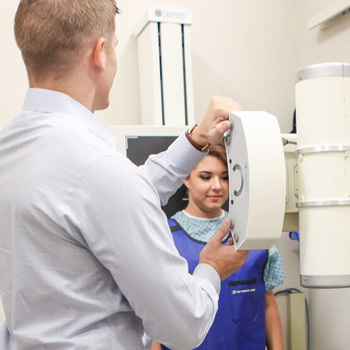 Below we explain the steps that you go through as a new patient. If you have any questions, be sure to contact us. You can book your appointment with us today! 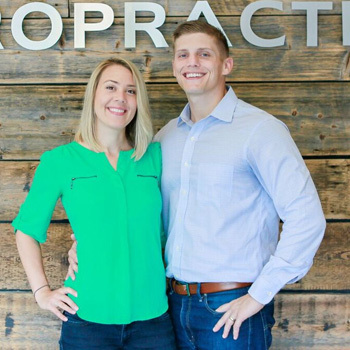 All of our new practice members at Sommers Chiropractic are asked to fill out the new practice member heath application as completely as possible. This will allow us to understand any past injuries or traumas that may have led to current health conditions. 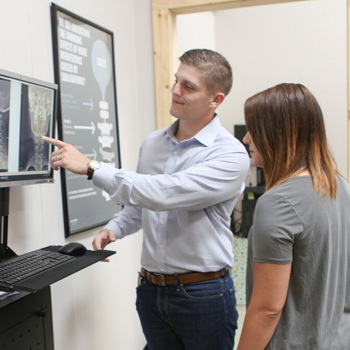 If needed we will refer you to our offsite location for all necessary Chiropractic postural X-rays. This will allow us to look at your skeletal system, and determine the type of specific scientific adjustment that needs to be utilized in your unique case. 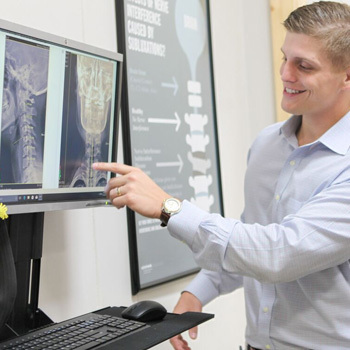 After Dr. Michael Sommers has thoroughly evaluated your specific, scientific, Chiropractic assessment and your Chiropractic postural X-rays, he will develop a customized, corrective care plan for you.